The British financial institution Standard Chartered reported its economic forecasts for 2030. According to the report, China will be the world’s largest economy after 11 years. India will follow it. US economy will fall to 3rd place. According to Standard Chartered report, Turkey will rise as well to the 5th largest economy in the World in 2030. While rating, the company took into account the gross domestic product of the countries on an international scale. It is stated Brasil and Russia will ranked below 5th ranked Turkey. Japan and Germany placed 9th and 10th in the list. The 7 countries, now the world’s largest economies, will not be on this list in 2030. Britain, Italy, France and Canada will be among these countries. According to the British financial institution, aging of the population will be the most important factor that undermines economic growth. Turkey’s exports of goods carried, industrial machinery and transportation equipment in the coming years is expected to continue to be at the forefront. The contribution of the exports of industrial machinery and transportation equipment to the total export growth will increase to 33% between 2021-2030 and will continue to dominate the foreign trade. On the other hand, with the increase in mineral production, it is estimated that the export of mineral products will replace textile and wood and become the fourth largest sector in total export growth. This change in Turkey’s exports will take place along with the rise in exports of industrial mineral products to the big developing countries in Asia. Europe in the period up to 2030 to be the main export route to Turkey and is expected to continue to generate revenue of more than half of exports. The Middle East and North Africa, between the years 2021-2030, is expected to continue to be the second most important region in exports accounting for around 20% of Turkey’s total merchandise export revenues. In 2030, Turkey’s exports to the countries with the largest share is expected to be respectively Germany, United Kingdom, United Arab Emirates, the United States and France. In 2030, Turkey will exceed 10 GW of solar energy. Turkey has currently installed energy capacity of around 75 GW. It is estimated to be approximately 150 GW in 2030. The purpose is that to provide 10 GW of it from solar and 20 GW of it from the wind energy. In 2030, the 50 or 60 percent of the energy in Turkey will have the opportunity to be provided from renewable energy. In automotive, it is necessary to adapt to different developments. Currently, Turkey does %77 of its export to the EU countries. Production capacity has reached 2 million units in the last few years. It has become Europe’s largest light commercial vehicle manufacturer. The world’s 14th and Europe’s 5th largest motor vehicle manufacturer. This potential should be maintained and adopted to the new developments. In 2030, 30 percent of the vehicles will be self driving car. In-vehicle information and entertainment systems, software investments, large data reads and robot operator skilled work force will increase the importance. The automotive industry, the export champion of the last 12 years, has to be a part of this transformation. 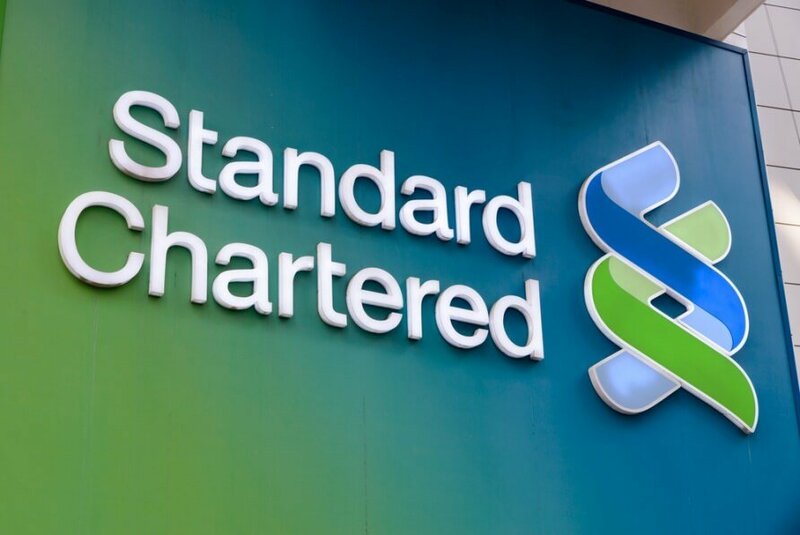 The British financial institution Standard Chartered reported its economic forecasts for 2030.